The SanDisk Extreme Pro series is their top of the line performance model 2.5 inch SSD targeted towards media professionals. It’s optimized for extremely fast recording and reliability, rated at a sequential write speed of up to 515MB/s, a read speed of slightly faster and a transfer rate of 6GB/s so getting media on and off this SSD is extremely fast. This SSD is available in three sizes: 240GB, 480GB and 960GB. 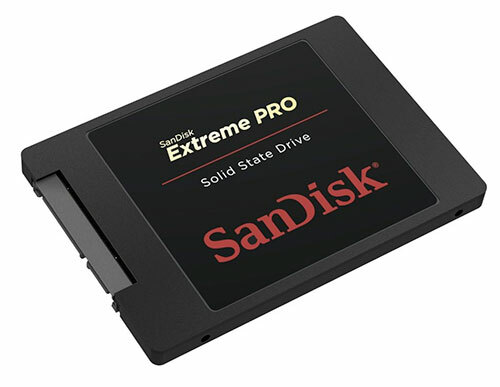 The SanDisk Extreme Pro has gotten extraordinarily good reviews and is one of the industry standard choices for SSDs to use with external hard disk video recorders, and is supported by both the Blackmagic Design Hyperdeck as well as the Atomos recorders in up to 4K. 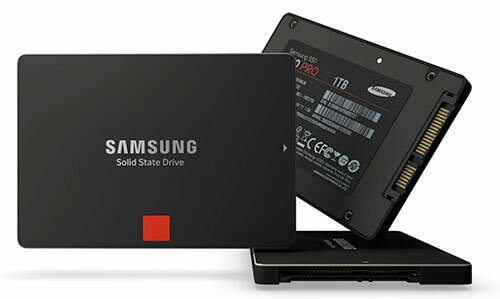 The Samsung 850 line includes several SSDs appropriate for external video recording with an HDMI or HDSDI device like an Atomos Ninja or Blackjmagic Design Hyperdeck recorder. 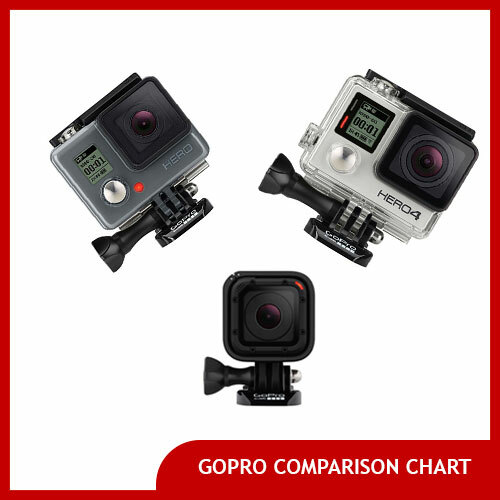 It is rated slightly faster than the SanDisk Extreme Pro at 520MB/s rather than 515, and comes in more size options: 128GB, 256GB, 512GB, 1TB and even a new 2TB option. Note that the Samsung 850 Pro model is only suggested for HD recording to devices like the Atomos Shogun Flame, Ninja Flame and Ninja Assassin models, not 4K. The Hyperdeck gives this model thumbs up to record uncompressed 10-bit video using its Hyperdeck. 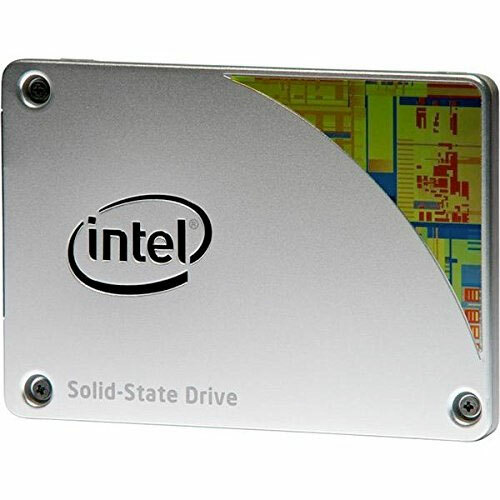 Although Intel is better known for making computer processors, it’s also got an impressive SSD business. Intel’s 530 Series SSDs are quite well reviewed and rated by both Atomos and Blackmagic to work with their video recording products. The 530 Series offers drives in sizes ranging from 120GB to 240GB and are considered an affordable choice for SSD video recorders. Writes at up to 490MB/S. 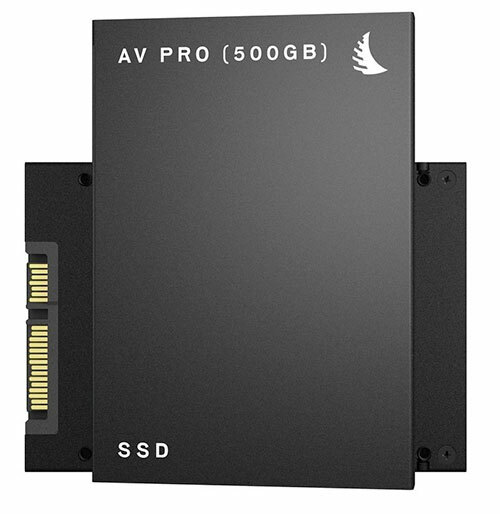 The lesser known Angelbird also provides a range of SSDs certified to work with several SSD video recorders like those made by Atomos and Blackmagic. 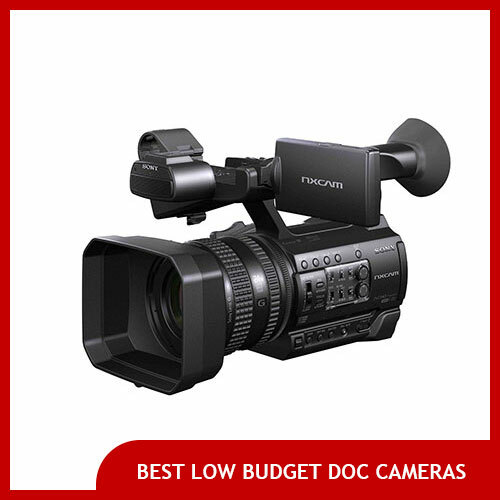 The AV Pro line, intended for video recording in mind is available in up to 500 gigabytes and writes at up to 430MB/S. Their WRK line of SSDs is also certified to work with many video recorders and comes in other size options up to 1TB. The Size of the SSD: This isn’t a clear cut argument in favor of larger SSDs– there’s an old DP maxim that the larger the recording medium (be it tape, memory card or SSD), the more data that gets lost if something goes wrong. In other words, if there’s an equipment failure it’d be better to only lose 30 minutes of footage on a smaller SSD rather than an entire day’s worth of footage on a giant one. On the other hand, if you’re recording at a particularly high data rate, you might decide you want the largest disk you can get. And of course there’s other reasons to go big, like if you need to capture an uninterrupted event over a span of several hours, or if you’re using it as a backup while also recording internally on your camera’s memory cards as well. The Cost of the SSD: If you only have a limited budget, you’ll have to choose wisely how to spend it. Even though these are all fairly reliable drives, we’d probably rather get two smaller SSDs instead of only one giant SSD. The Write-speed of the SSD: Not all SSDs are created equal. And even among two SSDs that have the same listed write speed, the performance of one may not be the same as the other. For instance, SanDisk confusingly makes both Ultra II SSDs and Extreme Pro SSDs that are rated for 515mb/s write speed, though the Extreme Pro performs more reliably and faster in a real world environment. Samsung has a similar gap between its consumer-focused 850 Evo SSD line and its 850 Pro line (the Pro lineup has faster write speeds and is predicted to last longer over time and be more reliable, though it’s slightly more expensive). 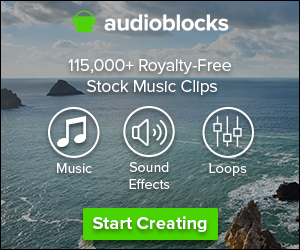 How will I know if the SSD I’m considering will work with my recorder? Blackmagic publishes a list of hard disks that work with its Hyperdeck recorders, as does Atomos. 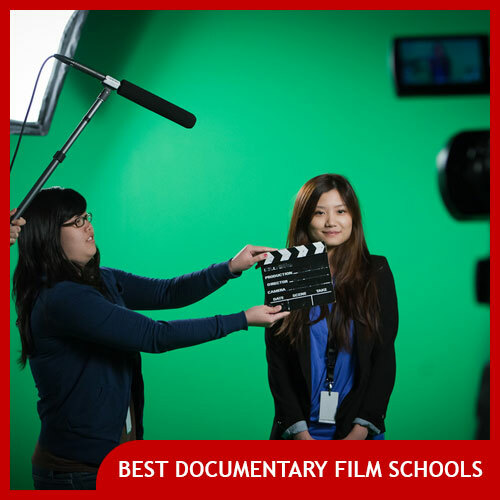 Previous Post: What is the Best Video Camera for Sports Shooting?